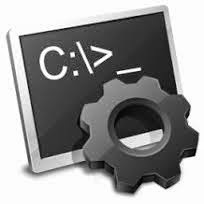 in the response of my previous virus writing tutorial several friends demands for video tutorials so i have made this small tutorial of funny virus code in batch file. for detail you can also read my old post of virus writing. see you with some new tutorial. No Comment to " Basic Virus Writing : Video Tutorial in Batch "